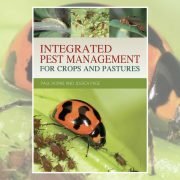 TPP can be managed alongside other potato pests by using an Integrated Pest Management (IPM) strategy. This is currently being done successfully by many potato growers in New Zealand. 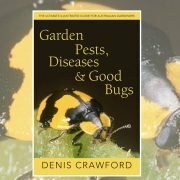 It is important when controlling TPP that other pests are not made worse through heavy use of broad-spectrum insecticides. The following guidelines, prepared by IPM Technologies, apply only in locations where TPP is no longer considered a biosecurity issue. Until that time other (non IPM compatible) control measures may be required by law. 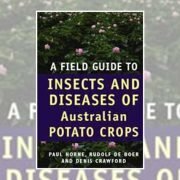 Biological controls – this refers to the naturally occurring beneficial insects that are common in all potato growing regions of Australia. 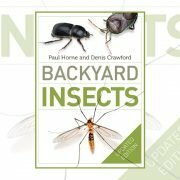 The key species for TPP control include ladybirds, hoverflies, brown lacewings and damsel bugs. 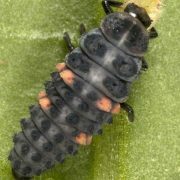 They are generalist predators so will be present at low levels feeding on other pests such as aphids and caterpillars. The same or similar species are found in New Zealand where they have been shown to also eat TPP. If you can’t find them it does not mean that they are not there, it just means that there is not enough food to support a big population. They will however respond quickly to an increase in food such as TPP, and if they are not killed by broad-spectrum insecticides, they can be relied upon as one of the important elements of an integrated control strategy. 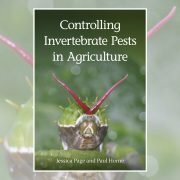 Cultural controls – these are management practices that either enhance beneficial populations or make the environment less attractive to pests. One important cultural practice for controlling TPP is management of vegetation around the border of the crop. 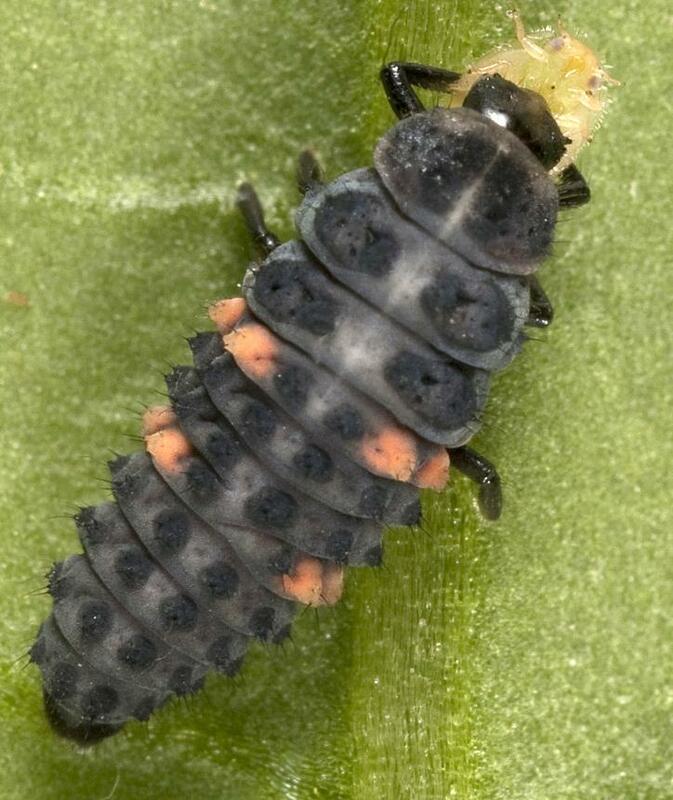 For example, a border planting of a cereal will build up populations of generalist predators by providing them with cereal aphids as a food source. Flowering plants can also provide a nectar source for beneficial species. 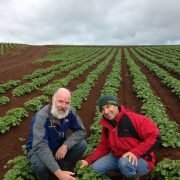 Control of self-sown potatoes is also important. Chemicals – insecticides will be needed to manage TPP. For growers not used to spraying insecticides this will be a difficult change. Some products are less disruptive than broad-spectrum sprays but that does not mean that they are safe to all beneficials, so they need to be applied strategically. TPP tend to move in from the edges so, where possible, insecticides targeting TPP should be applied as border sprays only. If not already using IPM then start now. Consider border plantings such as cereals to encourage beneficials. Conduct regular monitoring of both pests and beneficials, to allow for precise use of any insecticides. Make sure you know what TPP looks like in all life cycle stages, so that you can monitor effectively (see monitoring guide http://ipmtechnologies.com.au/wp-content/uploads/2017/05/TPP-pocket-guide.pdf). Remember that although this is a very serious pest it can be managed using an IPM approach. IPM Technologies is currently delivering a national potato and onion IPM extension program (MT16009). 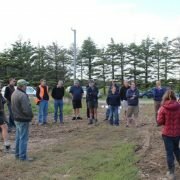 This program offers hands-on, practical training for potato and onion growers and agronomists in all major production regions around Australia between 2017 and 2021, with the aim of helping them improve pest management and reduce their reliance on insecticides. 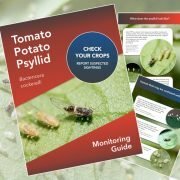 IPM Technologies has experience managing TPP in potatoes successfully using an IPM approach and they can help growers and advisors prepare for and deal with this pest. For more information contact Dr Paul Horne on 0419 891 575 or email info@ipmtechnologies.com.au. MT16009 is funded by Hort Innovation using the onion, fresh potato and processing potato R&D levies and funds from the Australian Government.